Our Special Offers include breaks for everyone. Choose from Cookery School breaks, Adventure breaks, Stay longer and save and excellent last minute breaks. 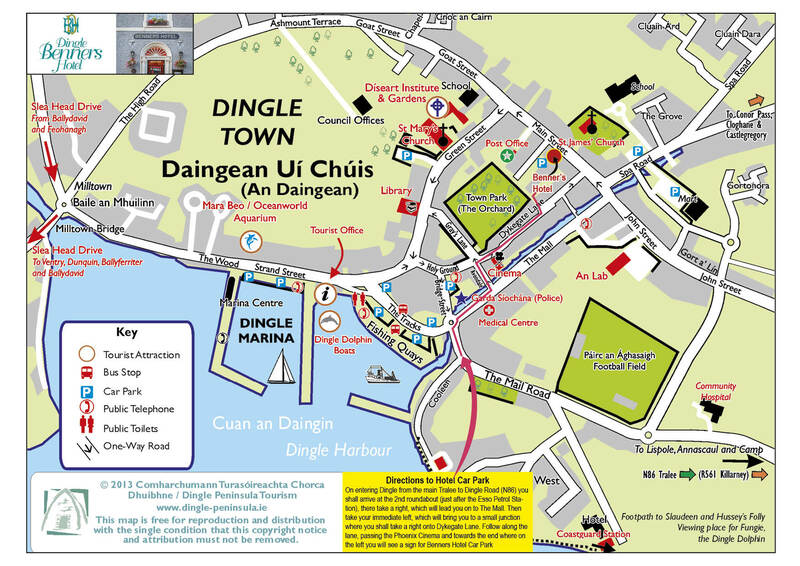 Our Dingle town center location offers you the perfect base to explore the town of Dingle at your own pace. Our choice of guest rooms include four poster deluxe rooms, superior guest rooms and classic guest rooms. If you would like to receive our special offers by email please subscribe to our newsletter here.